Here you can check out our summer and autumn special offers that make your visit in our gem even more attractive. 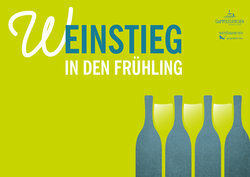 Visit us at the best wine festival in the WIENERWALD (Vienna Forests) and THERMENREGION. 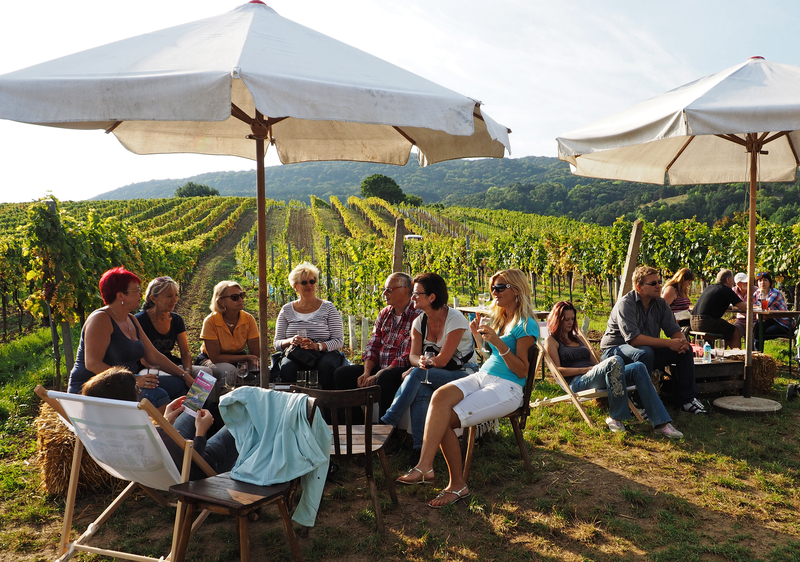 Avoid the mass events of wine festivals and enjoy quality wines and regional specialties of our winemakers and wine taverns (Heurige) in Gumpoldskirchen. This and much more you can experience in the historic, southern ambience around the town hall on Schrannenplatz in Gumpoldskirchen. Let yourself be entertained by top musicians who perform a sophisticated music program in live performance. No admission free on all days - visitors in traditional costume are welcome! It’s time again. Along the "1st Vienna water pipe" hiking path between Mödling and Bad Vöslau on the 7th/8th as well as on 14th/15th September 2019: Hike, Taste, Enjoy! Around 80 vineries from the Vienna Woods (WIENERWALD) thermal region (THERMENREGION) offer everything that can be made from grapes. Must, Federweisser and wine as well as the typical regional "delicacies" will trigger a real explosion of indulgence when walking from stand to stand. Catering businesses from the Lower Austrian inn culture and individual regional producers also ensure an excellent culinary supply. 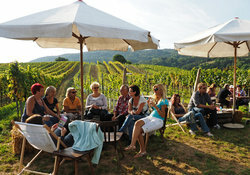 Enjoyment in connection with the excellent grape products embedded in the unique landscape of the Vienna Woods thermal region make this event particularly appealing. 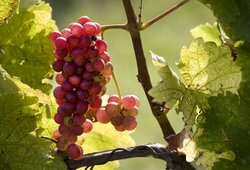 Accompanied by the range of hills of the Vienna Woods, the culinary walk leads directly through the vineyards of the region. You can look forward to entertaining and enjoyable hours along the "longest bar in the world". 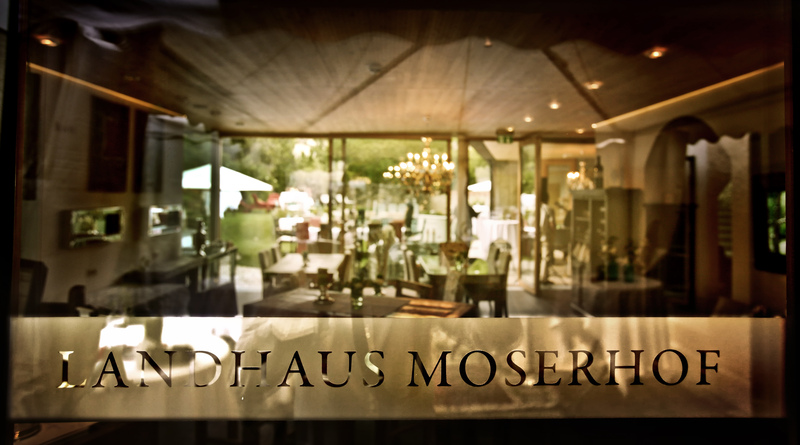 General Terms & Conditions of HOTEL LANDAHAUS MOSERHOF GmbH, Gumpolskirchen, Austria apply. The summer passed by in Gumpoldskirchen - autumn is comming up and when the leaves turn red Gumpoldskirchen's winemakers and restaurats welcome you to the traditional OPEN WINE CELLARS. 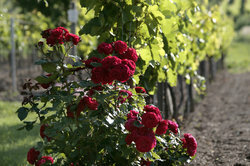 Welcome on THE DAY OF OPEN CELLAR DOORS! Taste more than 150 great wines of the top winemakers directly in the wine cellars of our Gumpoldskirchner vineries. 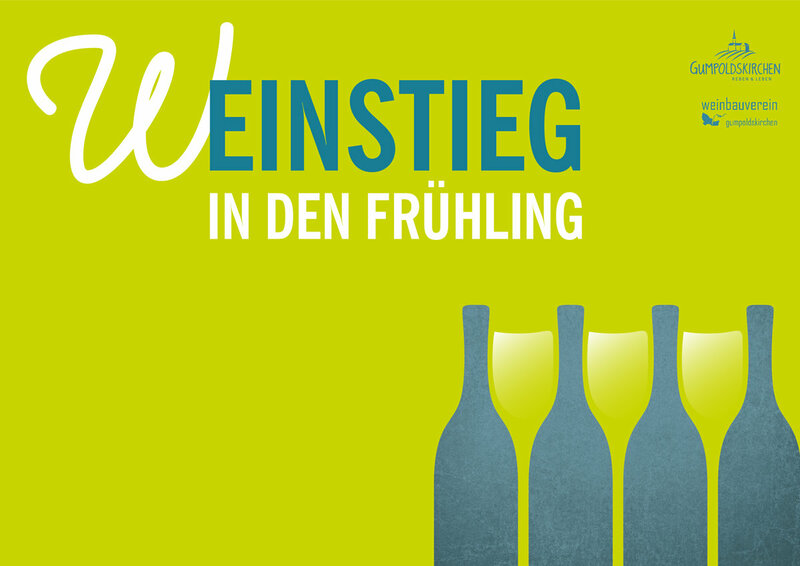 Taste more than 150 great wines of the top winemakers from Gumpoldskirchen for € 35, - (including € 15, - entrance and € 20, - wine voucher). With the vintage tractor drive shuttle service from winemaker to winemaker. Among all guests, excellent wines will be raffled. 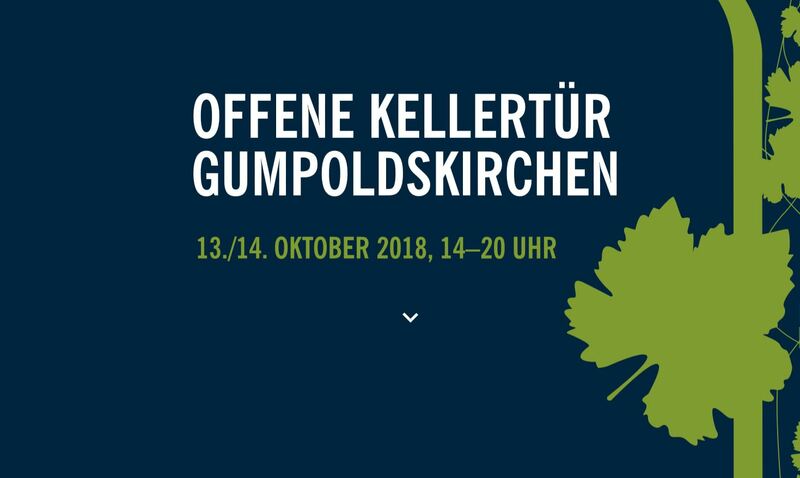 Wine experts will guide you through the best vineyards of Gumpoldskirchen for free and will also explain the historical development of the traditional wine-growing community. Meeting point Weingartenführung 3 pm (Sat and Sun) at the information office in the tourist office. This offer is just valied for the dates 18th through 21th October 2019. Booking can be arranged starting as of today. General Terms and Conditions of HOTEL LANDHAUS MOSERHOF apply. 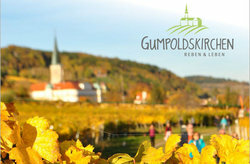 Wine is a centuries-old tradition in the picturesque Gumpoldskirchen located at the foot of the "Anninger". Just 500 years ago, the place was boasted by discerning wine connoisseurs. Emperor, kings and other high spirits already belonged to our guests. Tradition in Gumpoldskirchen is clearly and authentically perceptible to every visitor. Many festivals are celebrated in our renaicance village. Our choirs, high-quality exhibitions at the Bergerhaus gallery and the events during the wine festival offer a varied cultural program. Gumpoldskirchen is a popular excursion destination at the gates of Vienna - not only for recreation seekers, but also for sports enthusiasts. Nestled in the vineyards, the village offers a wide range of hiking opportunities, an exercise arena, hundreds of kilometers of cycling and mountain biking trails. 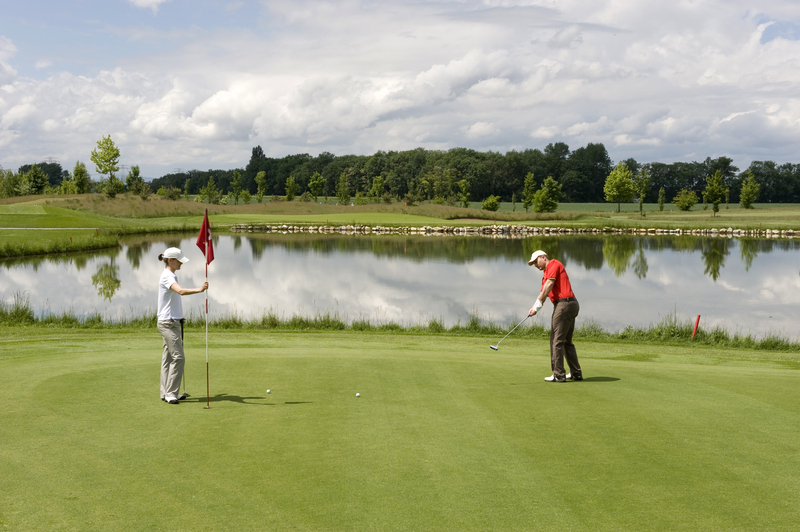 With more than 20 golf courses in & around Gumpoldskirchen we are in the center of the Golf region Wienerwald Thermenregion. 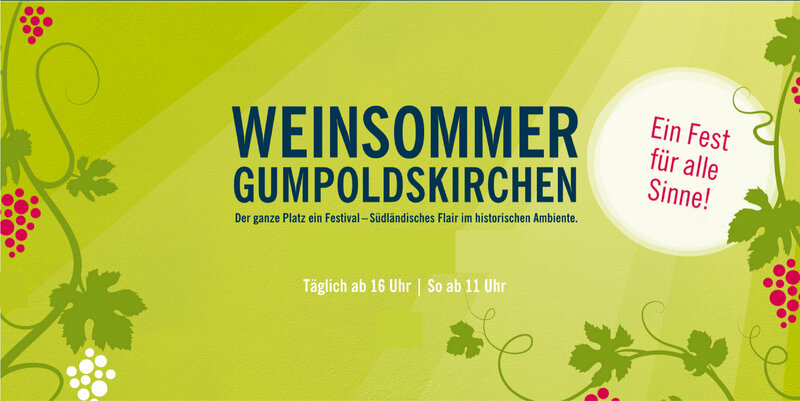 Today, Gumpoldskirchen, at the gates of Vienna, is a pilgrimage site for wine lovers from all over the world, who have appreciated autochthonous grape varieties such as the Rotgipfler and Zierfandler. They enjoy the romantic landscape with its numerous sights, its well-kept Renaissance buildings and cozy wine-growing houses. General Terms & Conditions of HOTEL LANDHAUS MOSERHOF will apply. 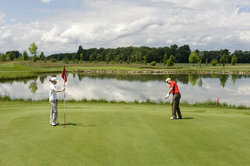 The MOSERHOF GOLF SPECIAL Package was designed by our team and the professional team of Golf Club Gutenhof in Himberg. 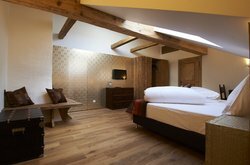 Book for € 390,00 in double room single occupation (€ 195,00 per person per night). 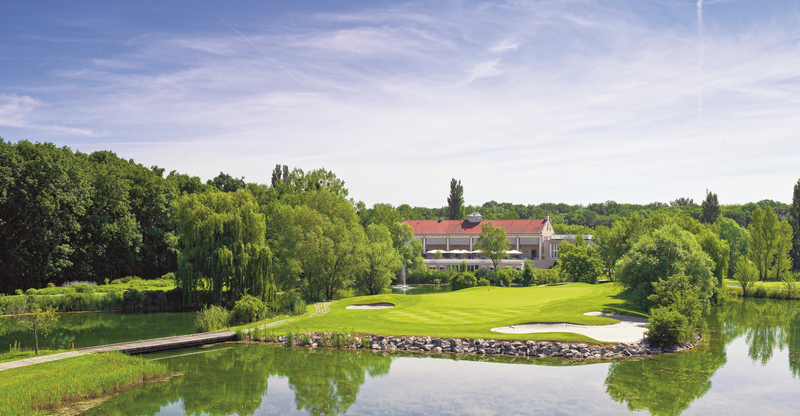 We are delighted to announce our 6th MOSERHOF GOLF TROPHY taking place on May 17th, 2019 at the COLONY GOLF CLUB GUTENHOF in Himberg, Austria. We will start at 9:00am with our golfer breakfast and continue the evening with the traditional SUCKLING PIG POOL PARTY at HOTEL LANDHAUS MOSERHOF in Gumpoldskirchen, Austria. This will include music, dinner and a facinating mood and ambience. General Terms & Conditions of HOTEL LANDHAUS MOSERHOF, Gumpoldskirchen, Austria apply. The WINE & GOLF Package (Sun - Tue) is our opener into the golf experience in this particular region called WIENERWALD THERMENREGION. 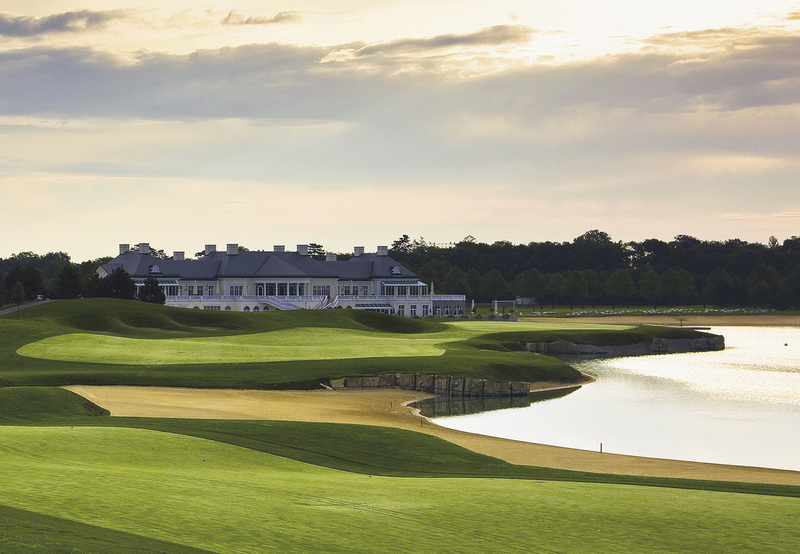 We designed the package to encourage our guests to spend their first golf weekend in this beautiful tourist area. free WiFi and mini bar incl. Terms and conditions of HOTEL LANDHAUS MOSERHOF GmbH., Gumpoldskirchen, Austria, will apply. 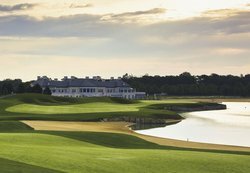 The WINE & GOLF PACKAGE (Fri - Sun) is our opener into the golf experience in this particular region called "Thermenregion". We designed this package to encourage our guests to spend their first golf weekend in this beautiful tourist area. Book Today for € 272,00 per person per day! Enjoy the best golf moments and play the top 3 courses in the region: DIAMOND COUNTRY CLUB Atzenbrugg, GOLFCLUB FONTANA and GOLFCLUB SCHLOSS SCHÖNBORN - unforgettable golf courses and experiences in the alpine region. 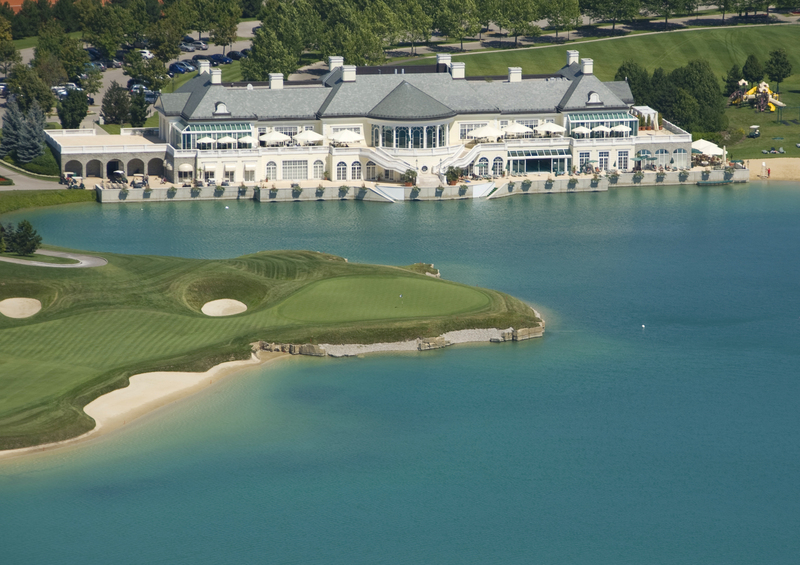 Take the opportunity to start the golf season perfectly prepared. Only valid until April 30th and from October 1st in the season. All three golf courses must be played within 14 days time. We are also ready to arrange cab shuttles from HOTEL LANDHAUS MOSERHOF to the various golf courses.